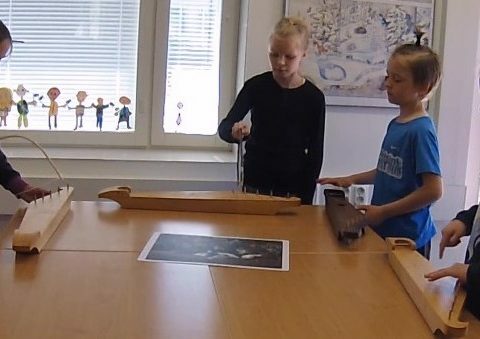 This composing workshop is especially suitable for primary school children. The pictures from the major work of Finnish art are used as the source of inspiration. 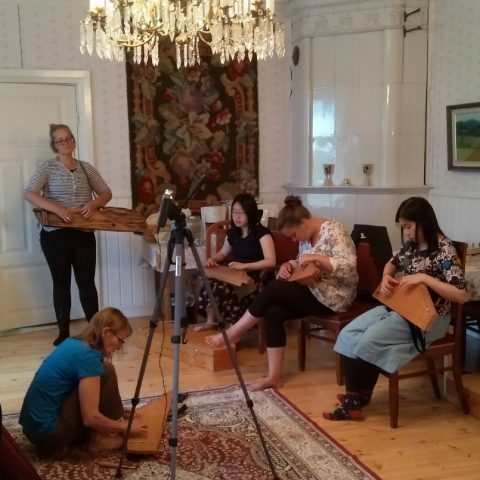 This educational package contains basic principles of improvising and making variations, and practical exercises of creative music making..
Do you have a kantele group, and you need some new ideas? 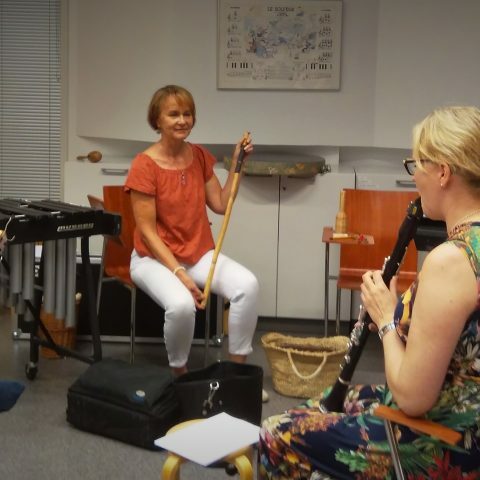 Or you would like to learn to improvise, or orientate in Karelian tradition? Or perhaps you would like to start a new hobby from the very beginning? 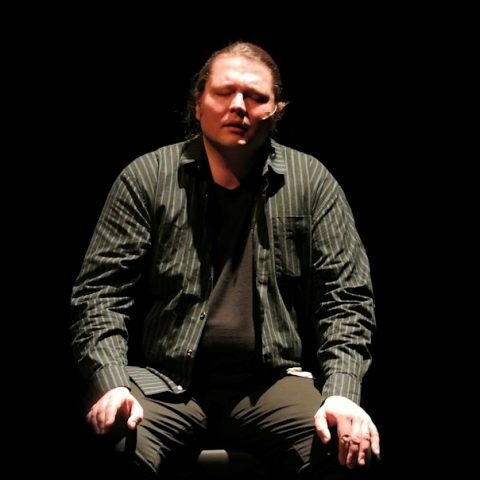 In this workshop we will focus on creative music making inside the esthetics of the runosong culture.